If you are looking to buy a new or existing piece of commercial architecture, it’s important to site the building properly. In addition to confirming the site complies with local codes, this process will help you determine if you’re making the right choice for your business. Pardi Partnership Architects PC in Rochester, NY, believes in careful due diligence when making critical purchases. They explain in the guide below which considerations are necessary. 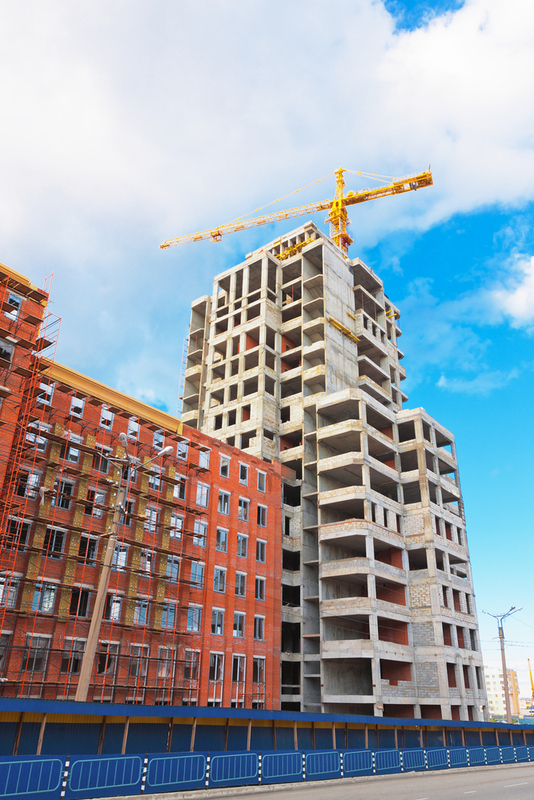 Make sure the building you are siting is in municipal code compliance. Consult your architecture team to ensure it has proper access from roads and the right setbacks to propretect your business from traffic and floodplains. It should also have the required environmental buffers, including vegetation intended to control air, soil, and water quality. Is the site easily accessible to pedestrians and vehicles? Clients looking for corporate architecture may overlook this important detail. Ensure there is enough space for your employees and customers to park. It should also be simple to visit the building on foot, on a bicycle, or in a wheelchair. The ideal piece of commercial architecture needs the right microclimate. Look for prevailing weather, including wind direction. The building should be comfortable for customers and employees and adhere to expected cooling and heating costs. Consider whether the building gains or loses heat quickly and how this impacts energy costs. When you tour the facility, look for sun glare in areas where you will be meeting and working, especially if your employees use computers most of the day. Survey the building envelope and surrounding landscape and make sure it is a comfortable and inviting place for you and your clients. If necessary, consider the cost to update or alter the look of the property. While you check your code compliance, consider if the vegetation around your building can be used to your company’s advantage. If there are plants or trees not required to sustain the landscape, do they suit your business or provide more hazards? Furthermore, do you need to add vegetation or soil to better control aesthetics or air quality? The considerations above will help you determine if the site you’re looking at is right for you and your business. To inquire about commercial architecture services and siting assistance in Medford County, call Pardi Partnership Architects PC at (585) 454-­4670. For information about their staff, process, and design services, visit their website. You can also learn more about corporate architecture in western New York by following them on Facebook.